This is dedicated to the cyclists for whom there is no off season, to the riders who don't have a fresh New Year's resolution, but a continued commitment to riding. It is still a harsh reality for those of us living in northern climates that through winter it is impossible to ride outside with the same intensity of summer, and instead we must ride indoors. This is not why we ride, it's not a mountain road with a scenic view, but a necessity of winter so that we can still be ready for the roads come spring. For the past few years, Now Bikes in Saint Paul, MN has offered classes through the winter, letting riders bring in their own bikes and ride. Even with new technology it takes commitment to put in hours of riding indoors through the winter, but it's knowing that it will pay dividends when the season starts anew that keeps the legs spinning. These images are dedicated to that drive. With spring here, in name at least, its time to start shaking the legs out and to begin logging some miles. Last weekend I joined the Synergy Cycling Team for a training camp in Wisconsin. Saturday was scheduled to be a long day, with a lot of climbing over the rolling hills near the Mississippi, south of La Crosse; however, we woke up to gray skies and damp air. 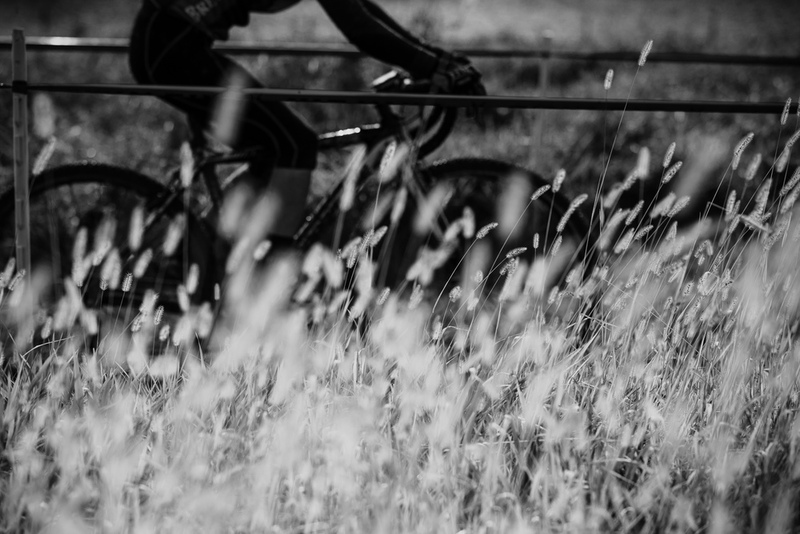 Cyclocross season is fully here. 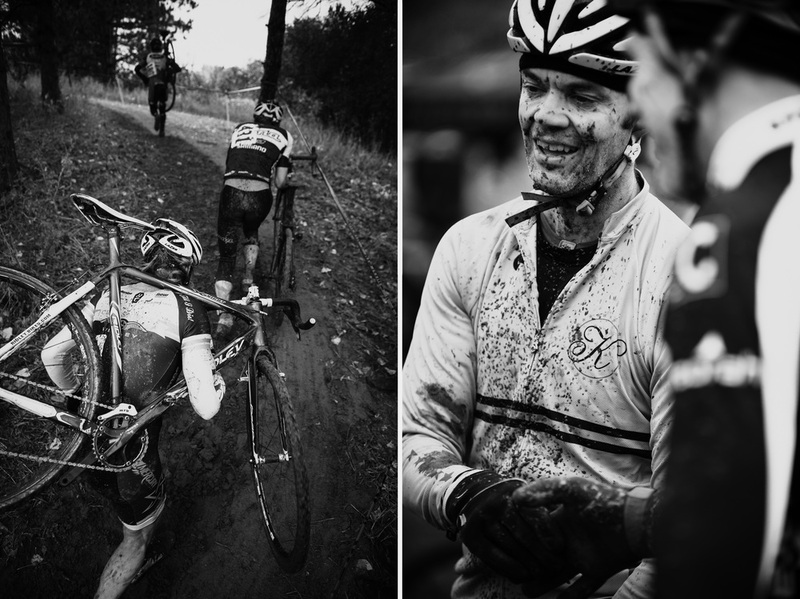 Cold rain, lots of mud, Sunday was just an epic day of classic cyclocross racing. This past weekend Now/Synergy cycling team hosted the annual Green Acres cyclocross race. I've ridden with the Now/Synergy on some groups ride for the last few years, so it was great to be out supporting the team. With rain on Saturday, continuing through the middle of the day Sunday, a large part of the course turned into a giant mud pit. The conditions were so difficult that everyone was just having a blast trying to stay upright and watch the lap count tick down. Nearly everyone crossed the finish with a smile, laughing at the absurdity of what they just did, mixed with relief to have completed the race. 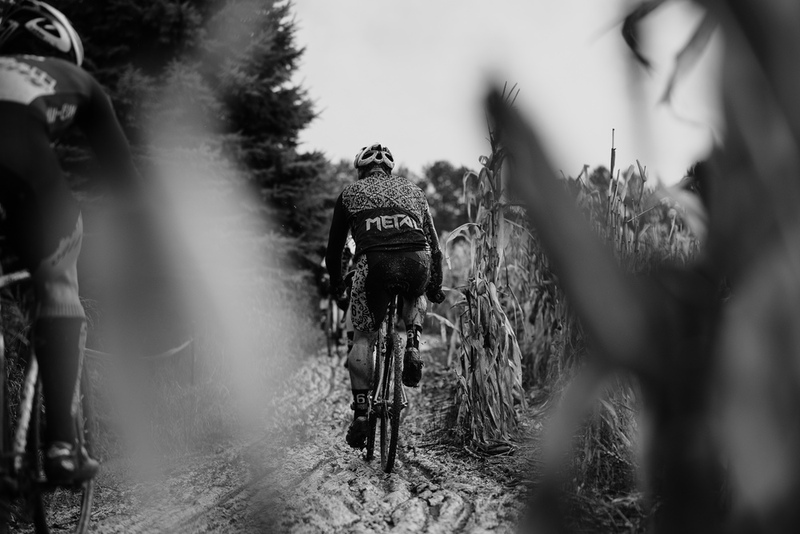 The mud was a great equalizer, even those who started with ultralight race bikes had pounds of mud caked all over their bikes by the end of the race. It was one of the best cyclocross races I've seen, and worth all the misery of spending the whole day standing in the cold drizzle.